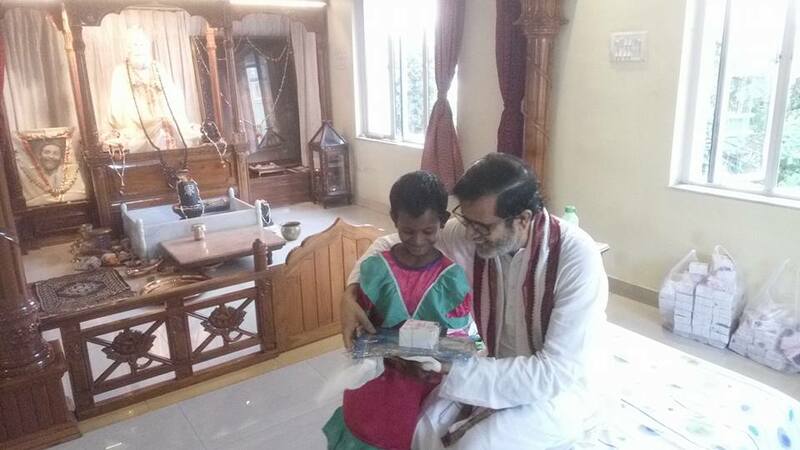 Baba has an extra warm smile for this sweet and very happy recipient of her new dress. 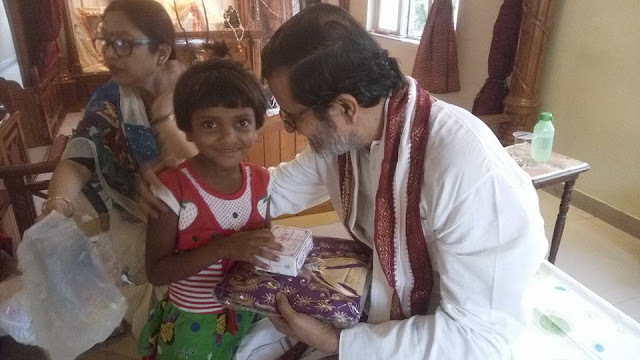 Baba hands this child his new clothing at the Baba Lokenath Temple and Ashram. I love it when I get the opportunity to be a child among many other little children. Amidst them, you feel divine Grace like no other, they make you forget the sombre and hard world of rules and discrimination, and take you beyond the realms of the unnatural, take you to your natural self of innocence, spontaneous laughter and unadulterated divine joy. 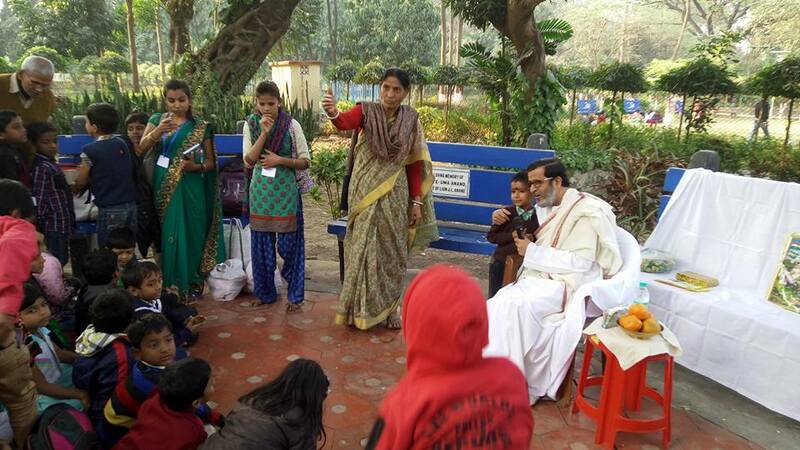 These are the angels from our Mission's street schools and slum schools, a day out in a park for picnic !! 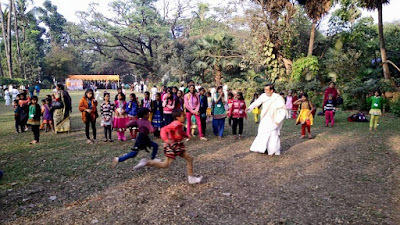 A pure fun filled day!! 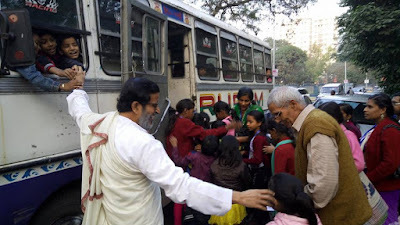 Baba helps the children get on the bus for a day of fun! 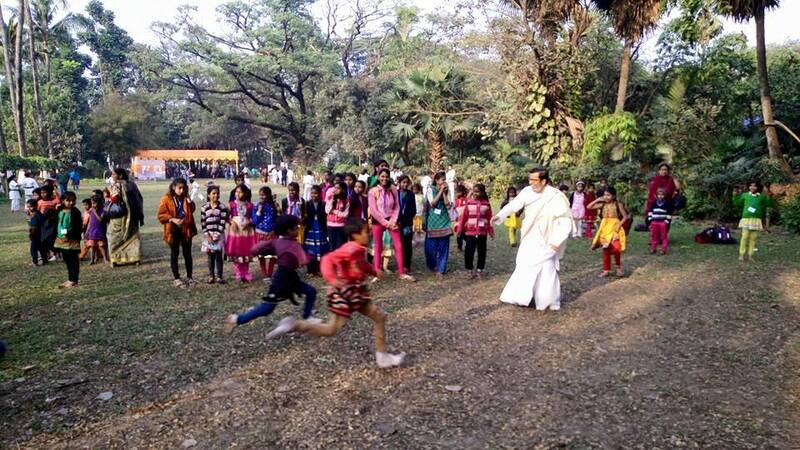 Baba judges a foot race. 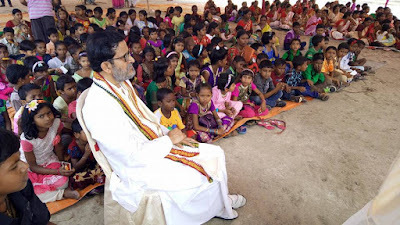 Baba talking to the children. 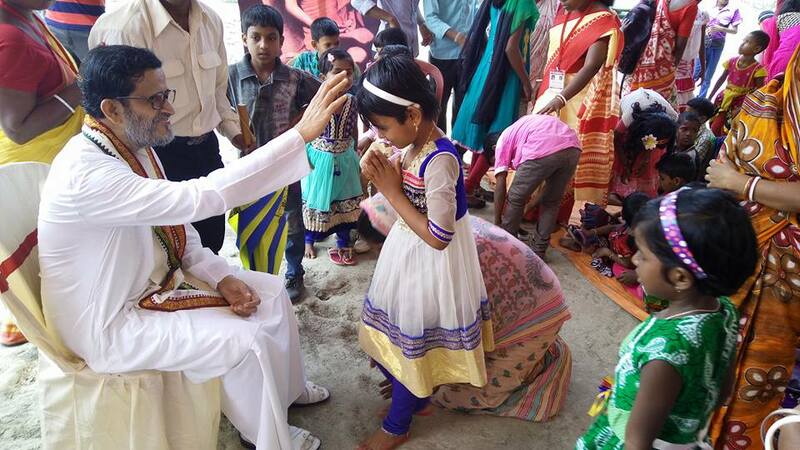 Baba gives a child a special hug. 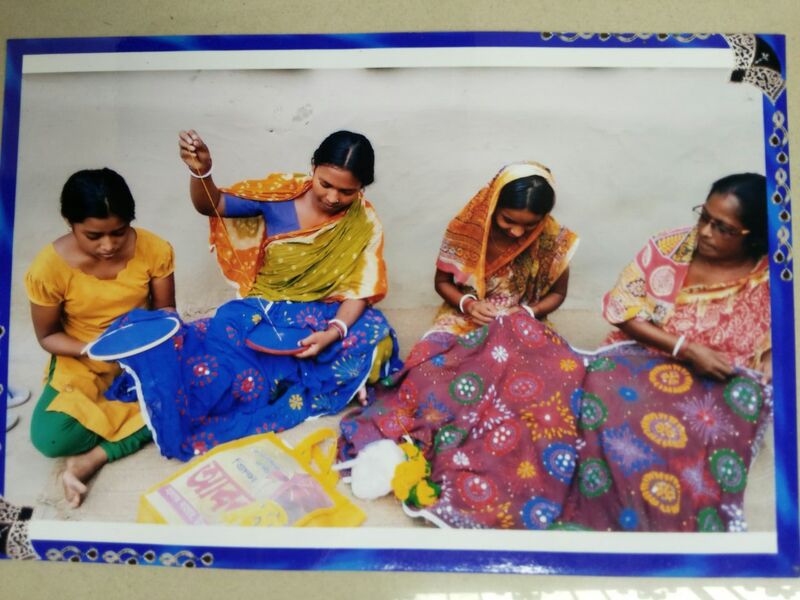 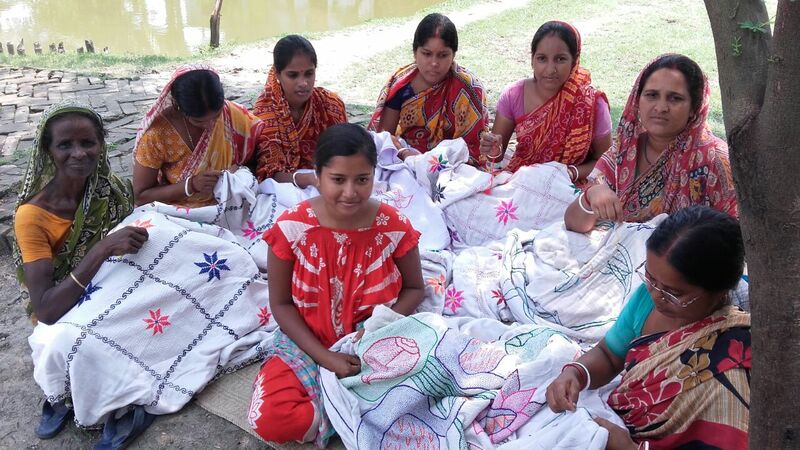 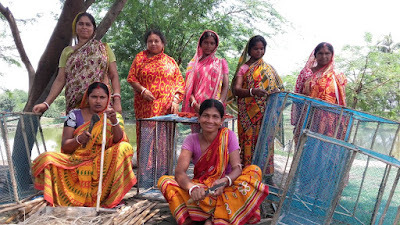 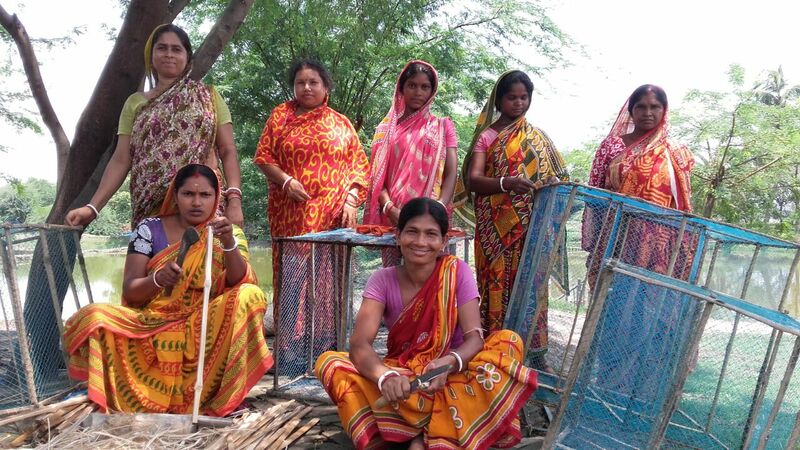 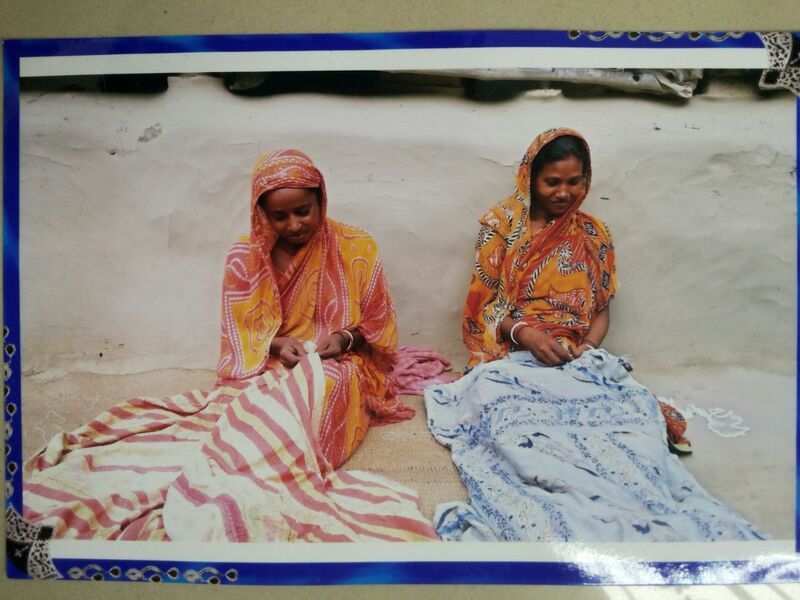 These smiling Self-Help Group ladies have started to work in groups and are doing some incredible hand stitch quilts that are in great demand. 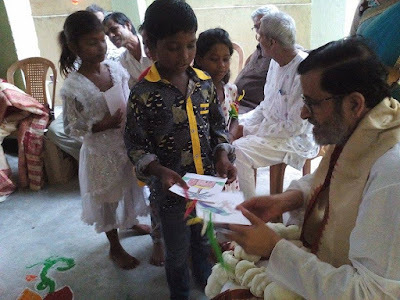 Baba admiring the birthday cards the children made for him. 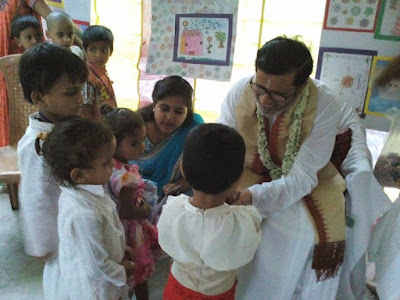 Baba admires the children's work. 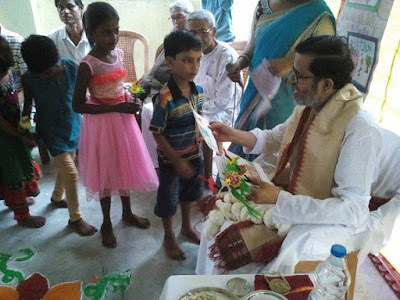 More birthday cards for their beloved Baba! 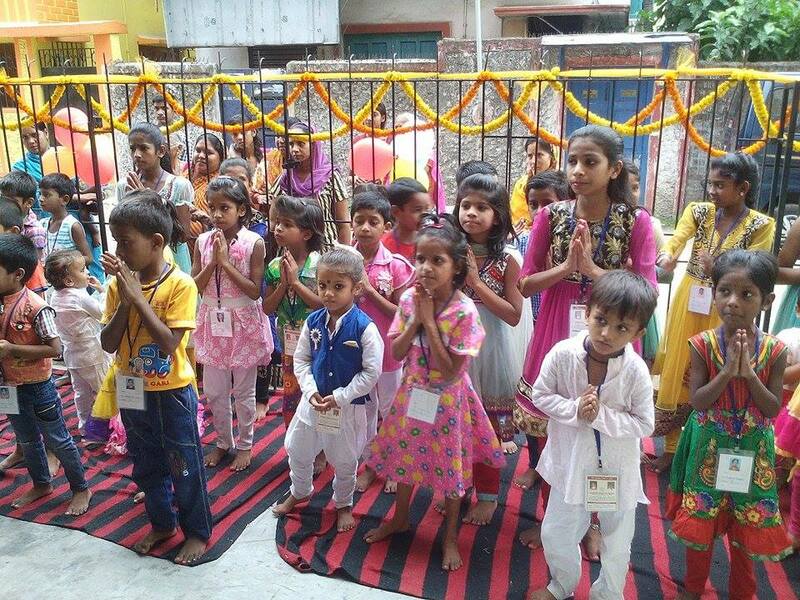 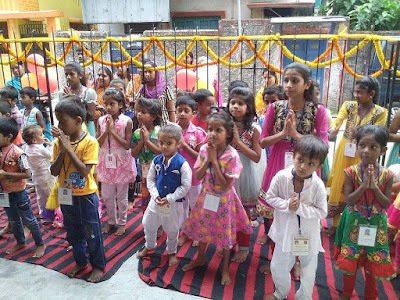 The children all do Namaste to their beloved Baba. 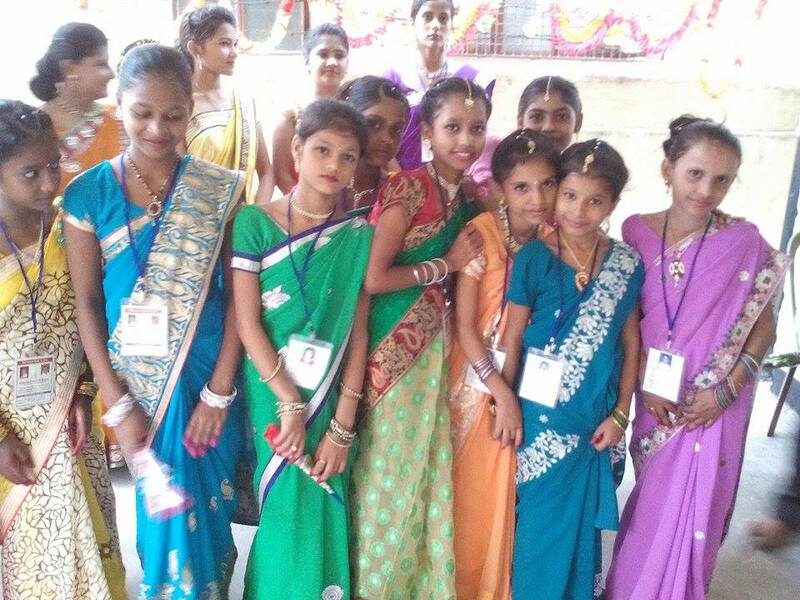 Beautiful dancers waiting to perform for their Baba's birthday! 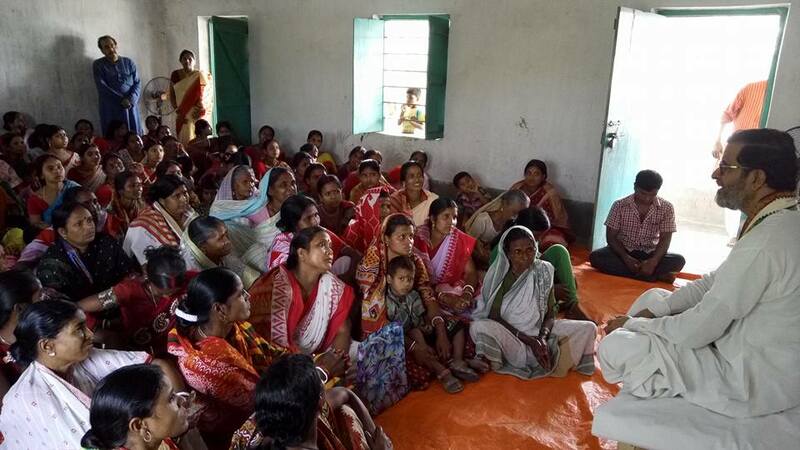 Baba talks to Villagers about the merits of Self Help. 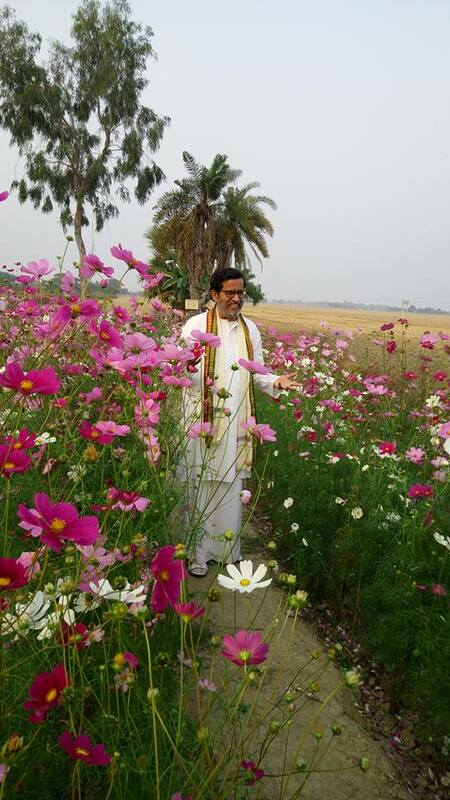 Baba walking in the beautiful flowers the villagers grow and sell. 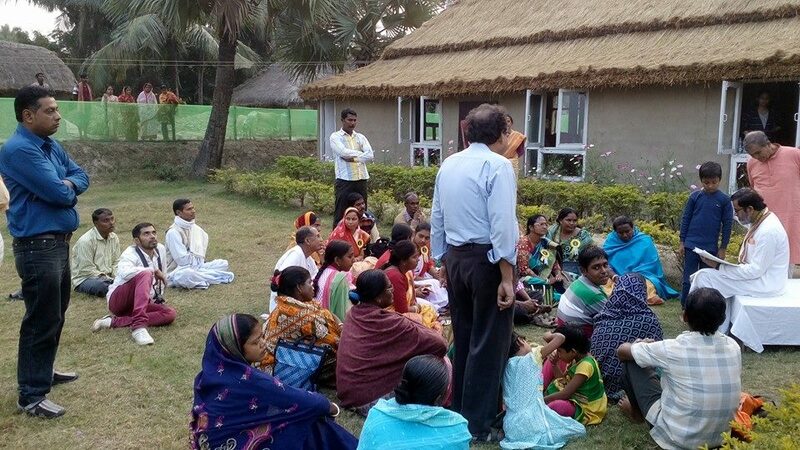 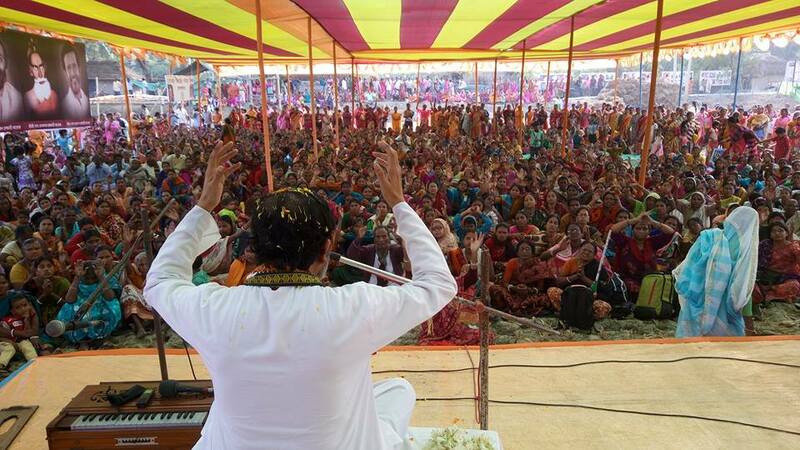 Villagers listen intensely as Baba's reviews the work plan. Baba addresses the women in the Self Help Group about micro-credit. 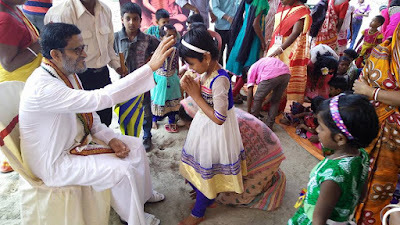 Baba blesses a sweet girl while other watch. Baba sits with the children watching the other children perform yoga. Village children demonstrate their proficiency in Yoga! 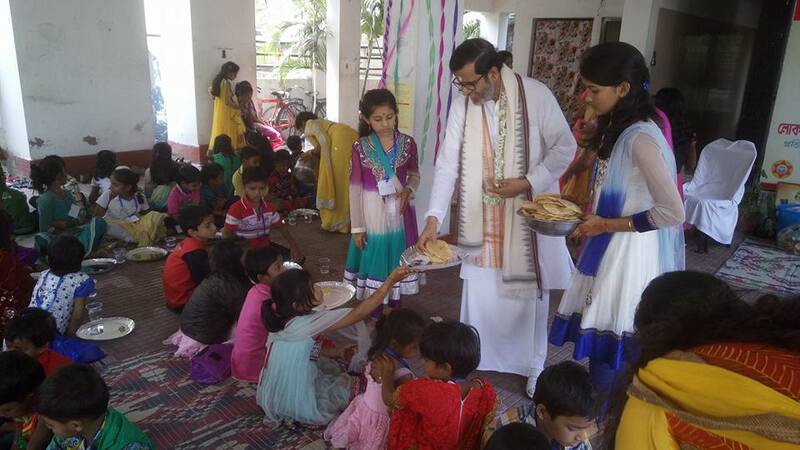 Baba feeds the children a healthy lunch. 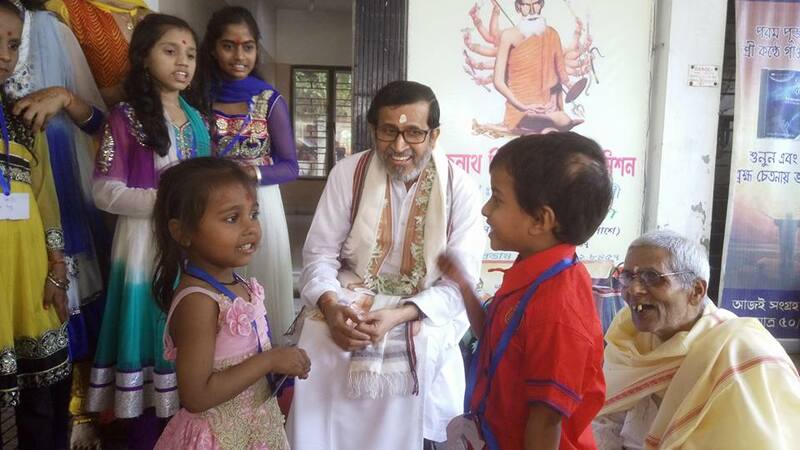 Baba enjoys children playing Johnie Johnie No Papa with sweetness and absolute fun! 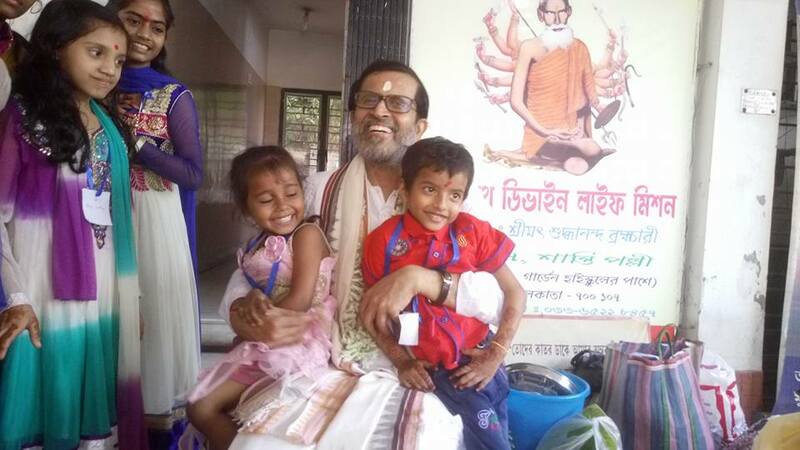 The children get a big hug from Baba for a game well played! 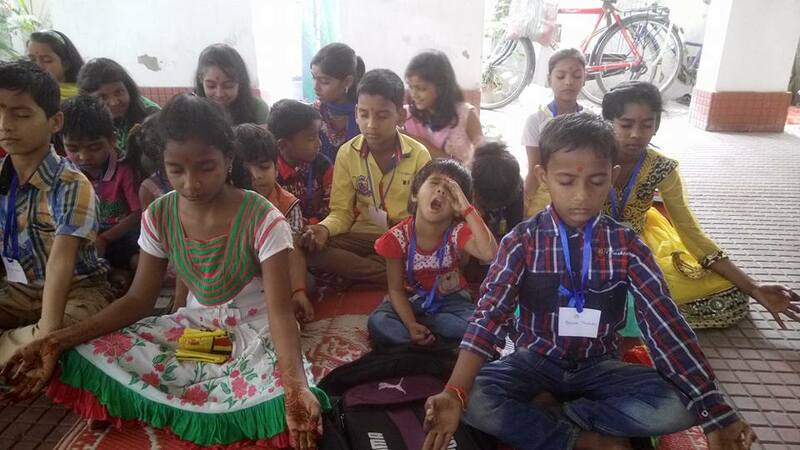 Street school children in Meditation... and such a sweet little one! 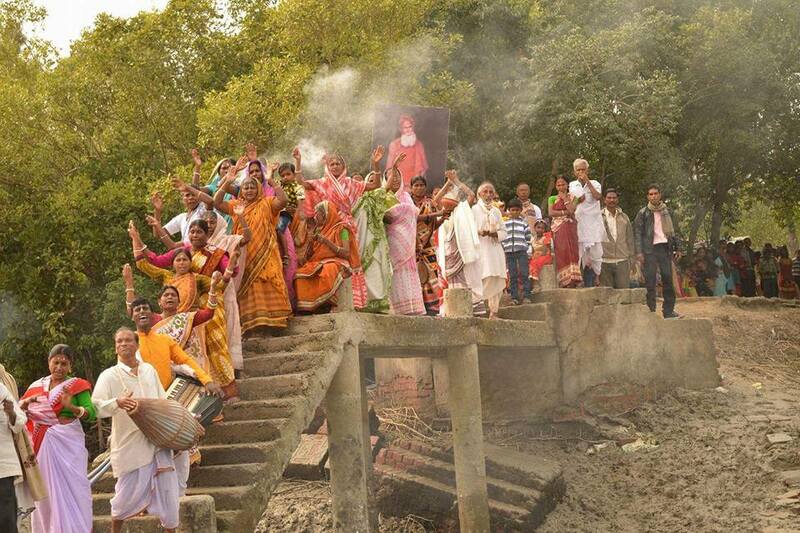 Villagers await Baba's Annual Visit with great anticipation! 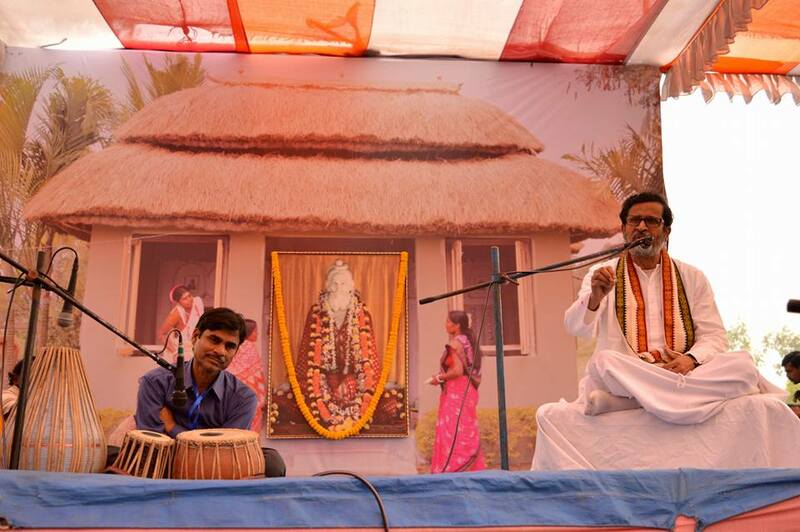 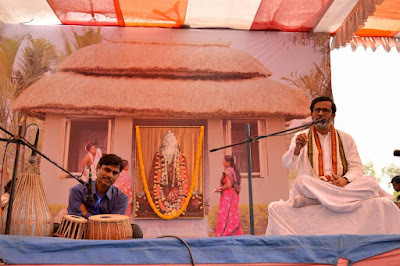 Baba sings Bhajans and addresses Villagers about mindfulness. 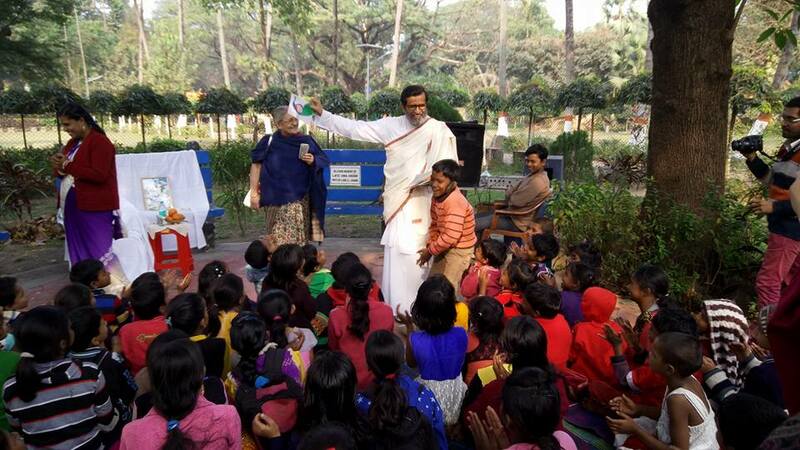 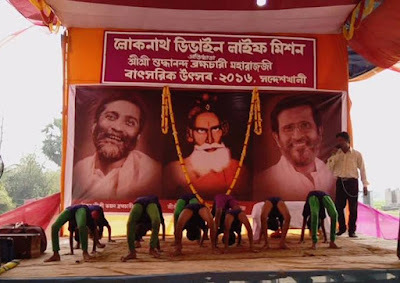 Village school children perform a beautiful dance for Baba.